FLEXIBLE BOTTLING SOLUTIONS FOR SMALL PRODUCERS FROM 25 TO 2,000 LITRES. Whether you have an idea that you want to try but don't know where to start or you have a product that you want to try out with a small run of only a few bottles, we can help. If you're looking for a bit of advice, then just ask. It's intimidating, so we offer simple advice - the advice we wish we had when we started. If you're looking for a small batch of test product, or want to see if different concentrations of flavour work best then let us help. From as little as 25 litres we can blend, carbonate & bottle a product for you with up to a 2 year shelf life without using preservatives or additives. If you're simply looking to juice and preserve your fruit (apples etc) then we can do that too! If you're up and running already, or are looking to start full-scale production then we can help. Still or sparkling? 250ml, 330ml or 750ml? Crown or screw cap? Contract bottled (we do it for you) or DIY with help on-hand? 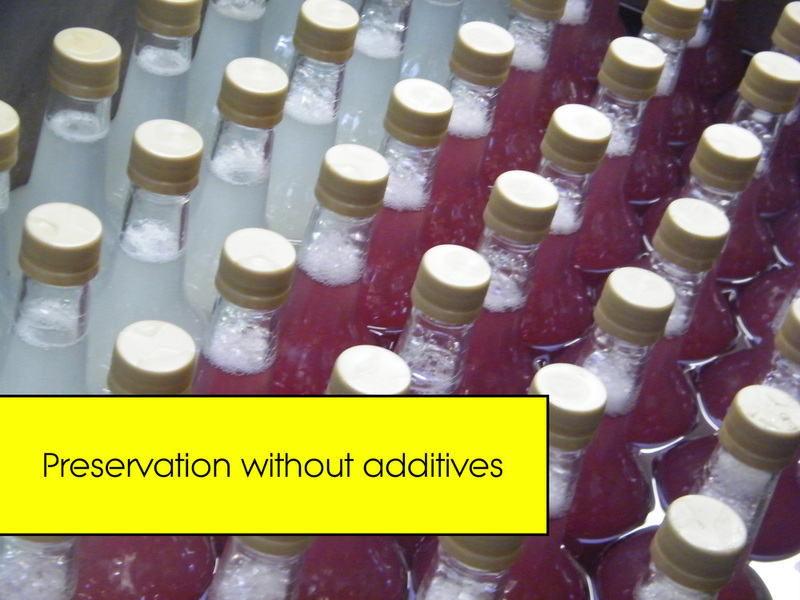 We offer ways to help get production running and your product on shelves from 100 - 600 litres per product per day. Come and see what we can do for yourself!